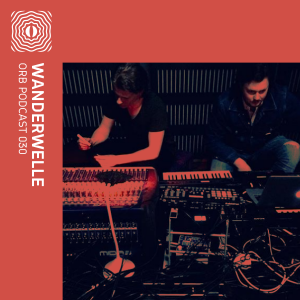 Some of the essential electronic music instruments come from Japan, not to mention the revolutionary Korg, everyone’s beloved Roland and Yamaha. Besides instruments, Japan has hosted the artistic development of many individuals who shared their enthusiasm for electronic beats. One of them is for sure Takaaki Itoh, who started to get involved in Japan’s techno scene around the early 1990s. 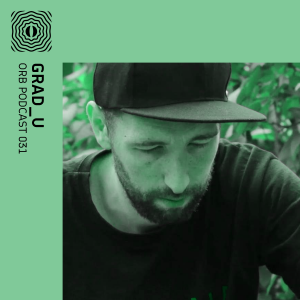 Heavily influenced by the rebellious nature of techno and concurrently intrigued by the sounds he discovered exploring various productions of artists and labels such as Underground Resistance, Derrick May, Jeff Mills, Hardfloor, Sven Väth, Harthouse, Warp and Rising High, Takaaki Itoh gradually involved himself in the scene, first organizing his techno parties in northern Japan and later making his own tracks. The first event Takaaki Itoh organised took place in 1994, an event that opened the path for more exciting gatherings to take place with even more interesting lineups. Two years later, in 1996, Takaaki Itoh moved onto his next step, utilising the necessary production instruments to create his first projects. 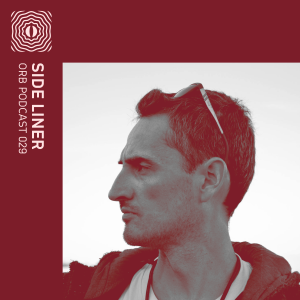 As a result, in 1998, he released his first EP, Byte, on the UK-based label Electracom. In 2002, he established his label Wols together with Anti, where he would publish some of his material. His collaboration with Electracom continued, releasing several other materials including Eleckee, Primitive Stream, and Answer EP. Takaaki Itoh released on other labels as well including Modularz, Planet Rhythm, among many others. 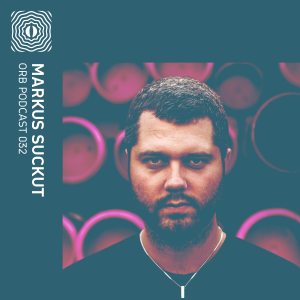 His latest productions include the release of Overdue Notification (2017) on Att Series and Disciplinary Synthetics (2018) on Mord. 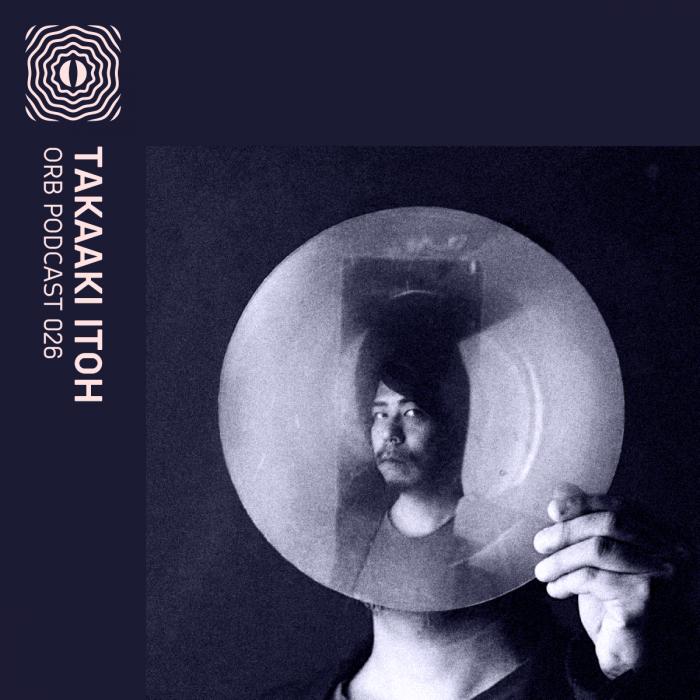 For this week’s Orb podcast, Takaaki Itoh delivers a 1-hour mix of deep and pumping techno cuts featuring new and old artists from the scene.